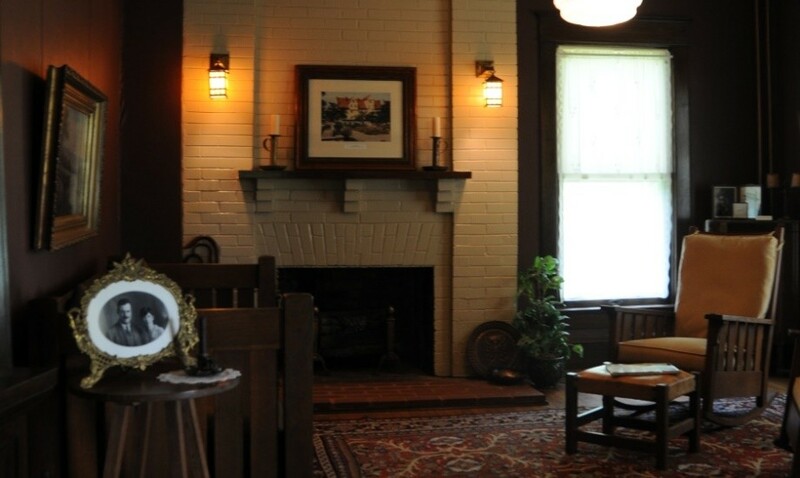 The Hemingway-Pfeiffer Museum and Educational Center in Piggott, Arkansas includes a barn studio associated with Ernest Hemingway and the family home of his second wife, Pauline Pfeiffer. 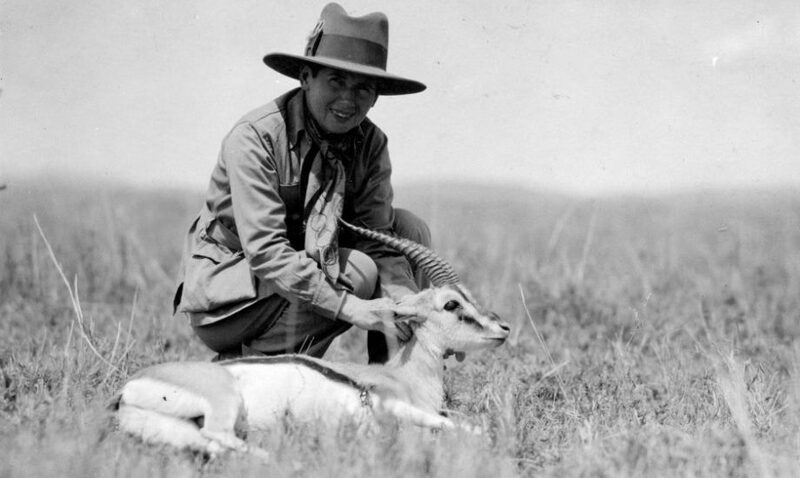 Pauline’s parents, Paul and Mary Pfeiffer, were prominent citizens of Northeast Arkansas and owned more than 60,000 acres of land. 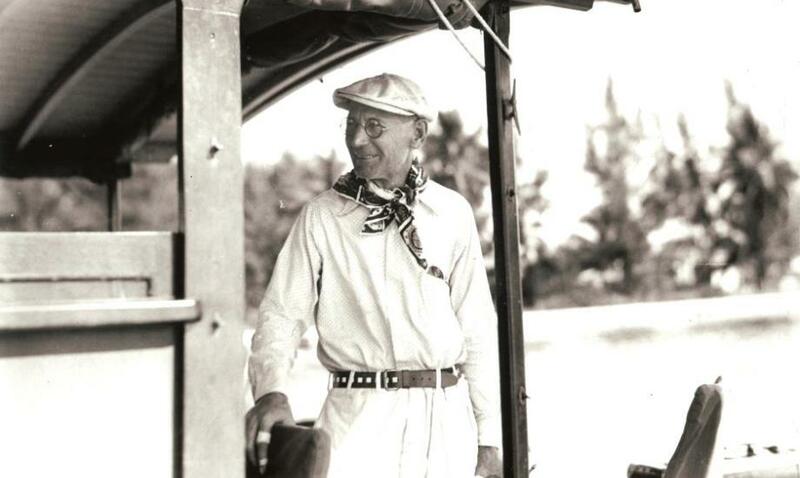 During the 1930s the barn was converted to a studio to give Hemingway privacy for writing while visiting Piggott. Portions of one of his most famous novels, A Farewell to Arms, and several short stories were written in this studio. 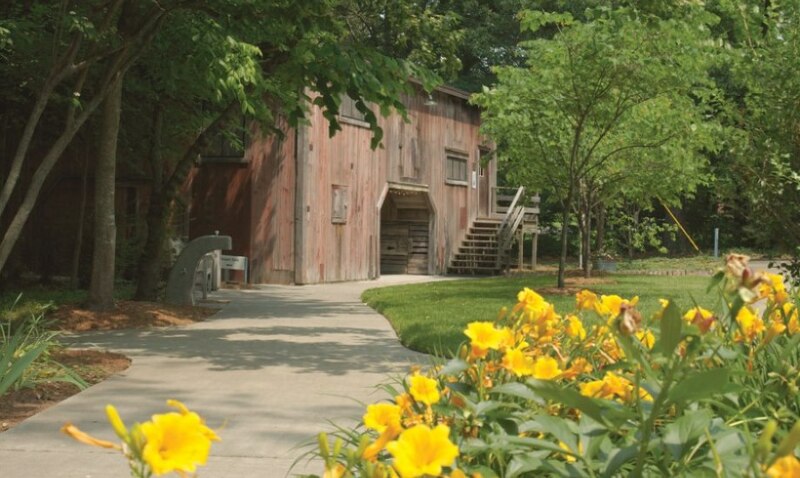 Both the home and the barn studio were named to the National Historic Register in 1982. The properties have been renovated, focusing on the 1930s era. Areas of emphasis for the Museum and Educational Center include literature of the period, 1930s world events, agriculture, family lifestyles and relationships, and development of Northeast Arkansas during the Depression and New Deal eras. 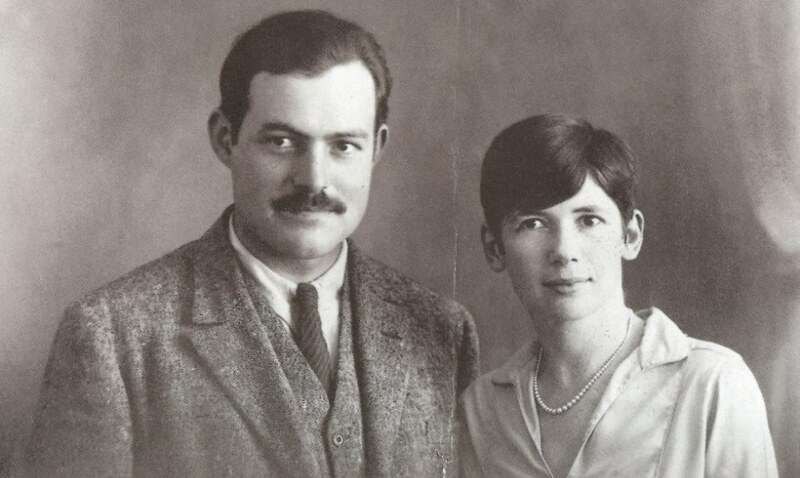 To learn more about the Pfeiffers and Ernest Hemingway, click here for an Interactive Timeline. Read the latest HPMEC newsletter and access newsletter archives here! The HPMEC is often in the news. Click here to read more. 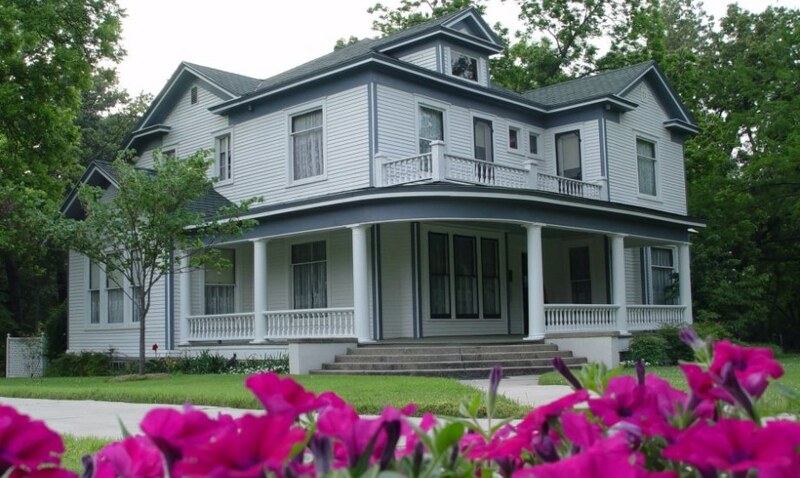 Take a virtual tour of the Hemingway-Pfeiffer Museum and Educational Center. 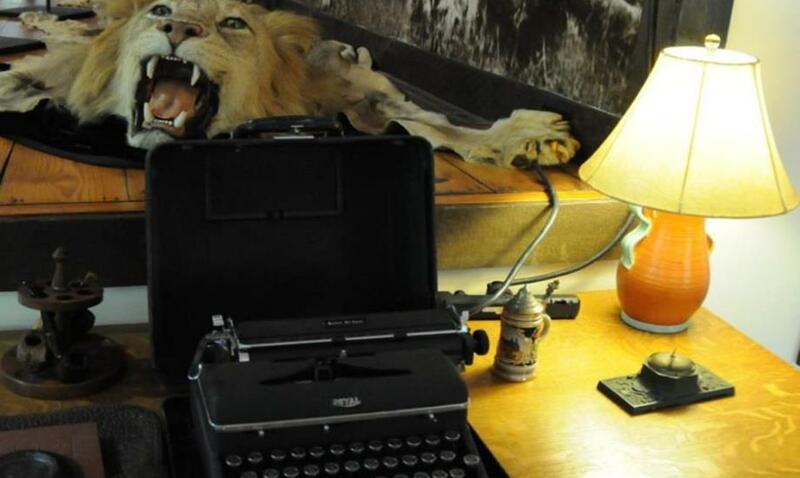 Find out more about our Writers' Retreats and make plans to join us!